Many banks have started using more rigorous approval methods, making it difficult for some buyers to obtain financing despite being "qualified" for a loan. For a variety of reason, many buyers are now looking for properties that might consider owner financing. Follow the link below to preview a list of homes throughout the Florida Keys from Key Largo to Key West that are currently being marketed with possible owner financing. 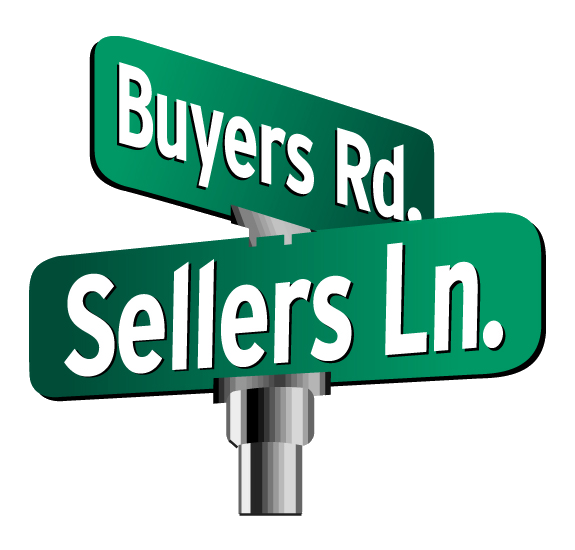 Please note, most owners will have certain criteria they expect a buyer to meet such as putting a percentage of the purchase price down, shorter loan lengths and more. 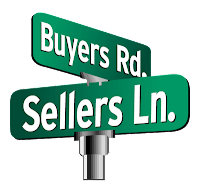 If you'd like to find out what each particular sellers details are for owner financing, don't hesitate to call or send me an email.